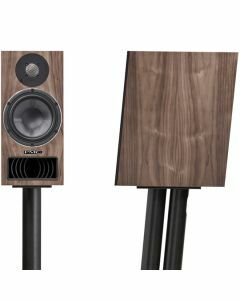 The twenty5 series is the culmination of a quarter of a century of research, obsessive design and craft to produce the very finest loudspeakers for home listening. 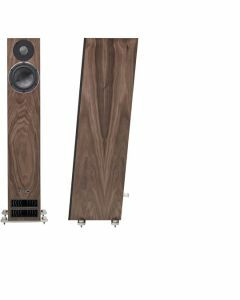 Every element in the design has been considered in order to create finely tuned, transparent speakers capable of revealing music’s subtlest shades and deeply emotional details. 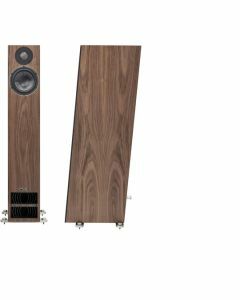 Available in a variety of styles and finishes to suit the décor of any home, modern or traditional, the range hones and refines our established ATL concept with new drivers and Laminair, the result of recent research into the aerodynamics of the transmission line. 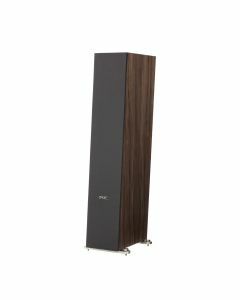 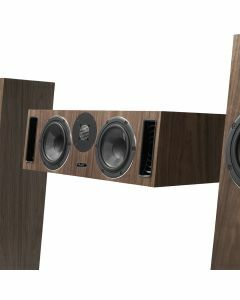 With a natural, balanced tone and rich, enveloping bass at all levels from whisper-quiet upwards, the surprisingly svelte twenty5 series can provide you with an unequalled listening experience that redefines what you’ve come to expect from high-fidelity performance.